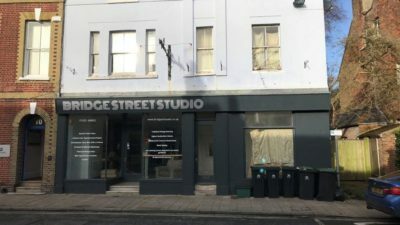 Welcome to our website – we offer a complete service to all types of property owner across the south coast centred on Bournemouth and Brighton. 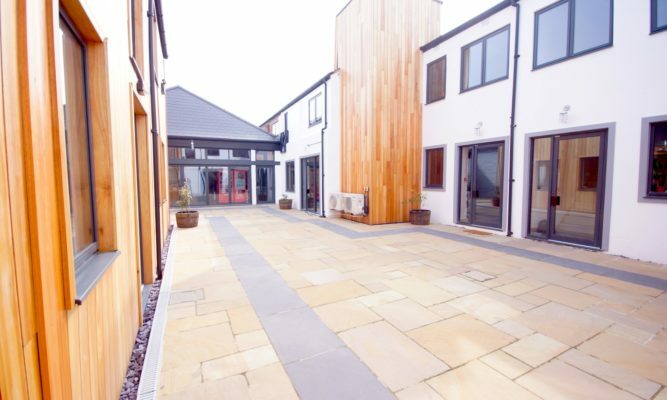 We can deal with all aspects of property advice ranging from valuation, building surveying and project management to commercial, residential and business agency including commercial and residential management. Whether your property is occupied or vacant we can help you make the best of it. 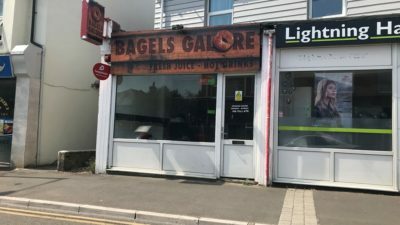 A letting of 33 Sea Road, Boscombe has now been completed after Ellis and Partners successful negotiations on behalf of our client. 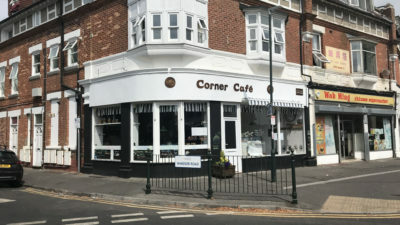 Ellis and Partners have successfully negotiated a letting at the above mentioned premises. 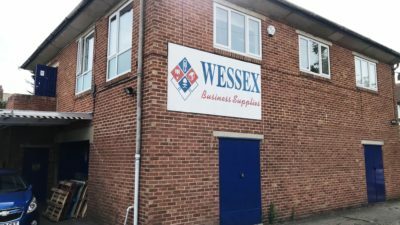 Ellis and Partners are pleased to announce the letting of 141-143 Seabourne Road, Southbourne To Tayton Limited. 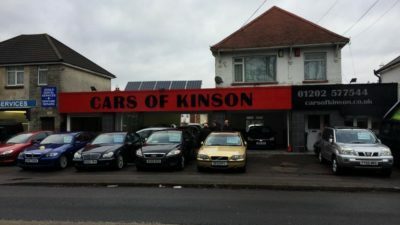 Ellis and Partners on behalf of our client are pleased to announce the sale of 1529/1529a Wimborne Road, Kinson. Another successful letting by Ellis and Partners of this small self contained office, on behalf of our client. 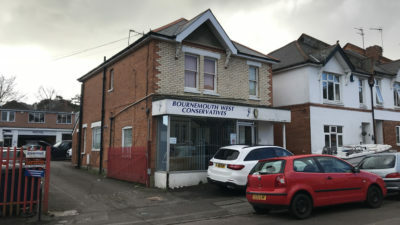 Ellis and Partners on behalf of our client have successfully sold 135 Hankinson Road, Bournemouth. To receive regular updates in your inbox, enter your details below.